Is it time to replace your boat's bimini top cover? If so, you've come to the right place. 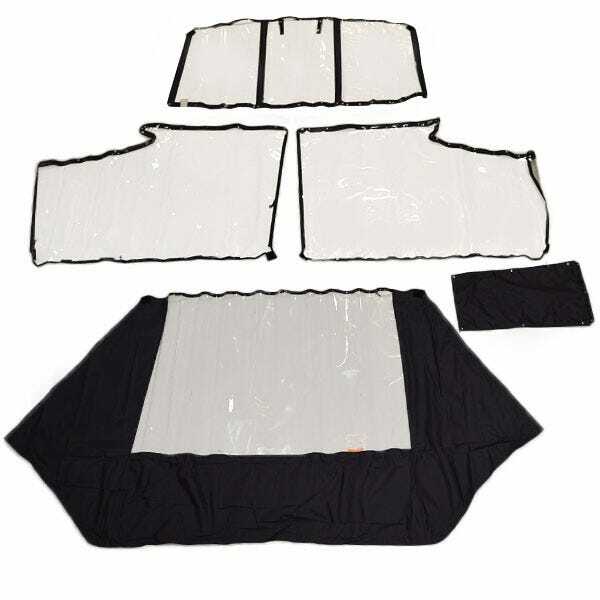 Great Lakes Skipper has dozens of boat bimini top replacement covers and bimini top side curtains. We have clear side curtains and replacement bimini top covers and bimini curtains in a rainbow of colors from manufacturers like Bayliner, Tracker, Dowco, Sea Ray, and Four Winns. Enjoy browsing our discount replacement bimini covers and curtains, then order online or over the phone. Thanks for stopping by!